Taylor Swift’s new song, “Look What You Made Me Do,” debuted on Thursday, and if you think the baseline of the chorus sound familiar — well, it is. Three members of Right Said Fred — Richard Fairbrass, Fred Faribrass and Rob Manzoli — are credited as songwriters alongside Swift and Jack Antonoff, her longtime collaborator. 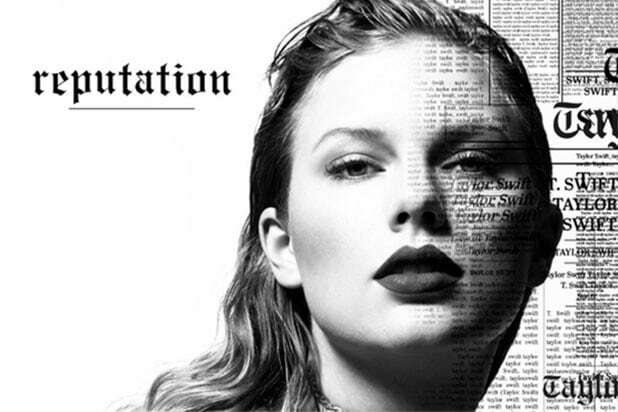 “Look What You Made Me Do” was released at the turn of midnight East Coast time after Swift blacked out her entire social media presence the previous week. Check out a video of the comparison below.